Menopause often sees a severe drop in mood along with the physical and emotional changes that can accompany it. There are practical steps you can take to help yourself, and Dr Mercola offers a different perspective. 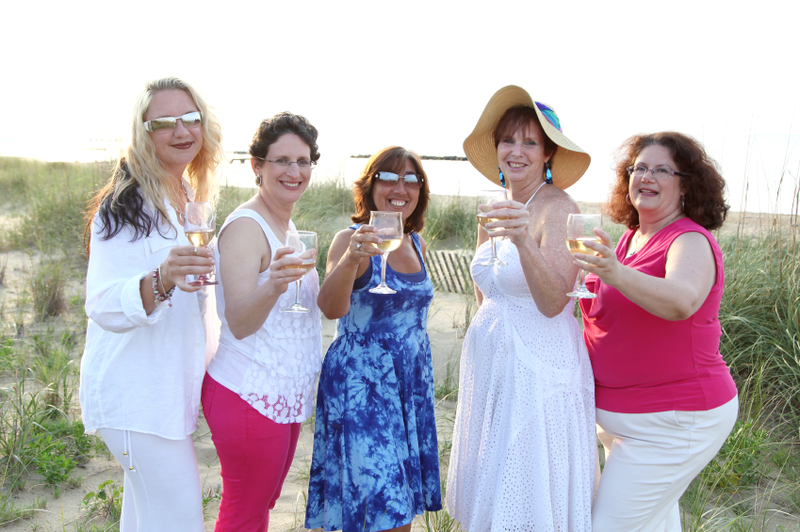 Previous research shows that having a strong social network of good friends is a significant factor in longevity. If you’re socially isolated, you may experience poor health and a shorter lifespan. Perhaps more importantly, this study refutes earlier claims that depression is “contagious,” finding instead that only positive moods tend to spread among people in close association. Certainly, being depressed can have a dampening effect on the mood of those around you, but according to the authors, there’s little risk of a depressed person actually pulling others into a state of clinical depression. Instead, it may be due to a third factor. Perhaps they’re all heavy drinkers for example, or engaging in other activities that promote a negative mindset. Co-author Thomas House claims their study method “wasn’t susceptible to that because we looked at direct changes of state. We were pretty much directly observing this process of your friend influencing you. As important as friendships can be, they will probably not solve depression rooted in poor diet and lifestyle habits. It’s important to realize that, contrary to popular belief, depression is not likely caused by unbalanced brain chemicals; however there are a number of other biological factors that appear to be highly significant. For example, researchers have found that melancholic depression, bipolar disorder, and postpartum depression are associated with elevated levels of inflammatory cytokines in combination with decreased cortisol sensitivity (cortisol is both a stress hormone and a buffer against inflammation). Perhaps one of the most helpful things you can do if you have a friend or family member that struggles with depression is to help guide them toward healthier eating and lifestyle habits, as making changes can be particularly difficult when you’re feeling blue — or worse, suicidal. If you are suffering from depression then look at increasing your social activity, even a simple phone call once a day, can help. Seek medical advice if there are suicidal though or expressions and for women look at your hormone balance as this can also impact your mood. Both progesterone and a combined progesterone and oestrogen cream can help with anxiety and depression as well as assisting with relaxation and sleep. If sleep is missed then that will make the situation more acute so see if you can make simple changes that will help you get to sleep, and get enough sleep each night.